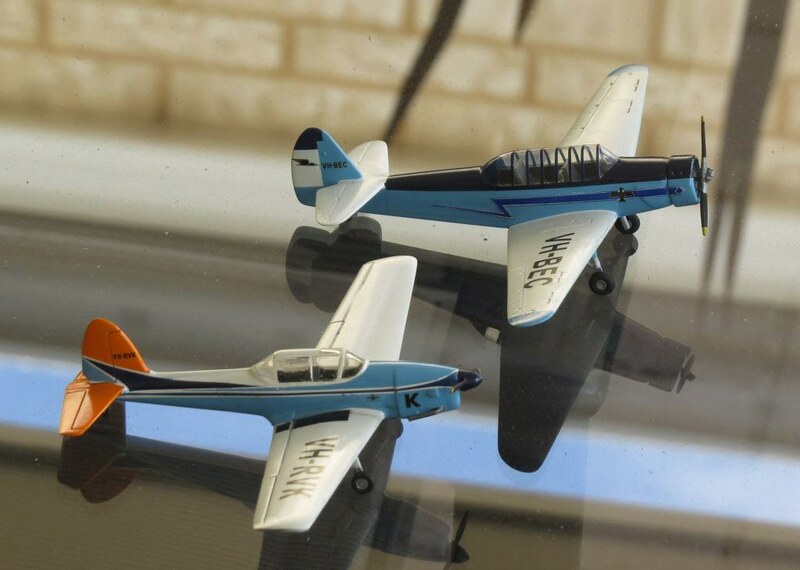 Aussie Modeller International • View topic - How to cut thin strips of painted decal paper. Hi there, I am going to let you in to a little secret. On occasions I use painted decal paper for various applications on my models, sometimes for touch up / repair, sometimes for other effects. The problem has always been that it seems impossible to cut consistently thin slivers of decal without crazing the paint at the edges. Holding a straight edge over the paper and using a scalpel / knife results in a clean sharp cut on the side under the ruler, whereas you get a crumbled or crinkly edge on the other side of the cut. 1. Hold steel straight edge down over the decal paper setting the correct thickness. 3. Move the straight edge a few mills down from your "score" and this time even using a not so sharp blade, cut with several strokes right through the decal paper backing till the sliver comes off the painted sheet. 4. What you have now is a sliver of painted decal paper with a score down the middle. The measured side of the sliver has both edges nice and hard and straight with no paint crumble or crinkle, the bit where you cut right through the backing paper has only one good edge. 5. Dip the decal sliver in water put on wet paper towel, when loose slide the crappy half off the paper and discard, then apply your nice bit as required to the model. You see what crinkles up the paper / paint is is pressure required to cut through the backing paper with the gradually increasing thickness of the blade. So the wacketts canopy frames are all painted decal paper, as are the canopy sills nicely covering the joint. The top of the rudder has a sliver of dark blue to correct a paint line part of the rudder join was white due inept masking. The Chippy's wing roots are slivers of light blue painted decal paper. The are a few chips and scratches repaired in such a way. Re: How to cut thin strips of painted decal paper. That's how I do most of my canopy frames. The decal strips usually need some solvent and/or future to snuggle down. Wally, have you thought about scoring the paper before you paint it? I have seen this method done with existing decals where the colour of the decal was not correct. Very good for older miscoloured (single colour) decals. RayS wrote: Wally, have you thought about scoring the paper before you paint it?